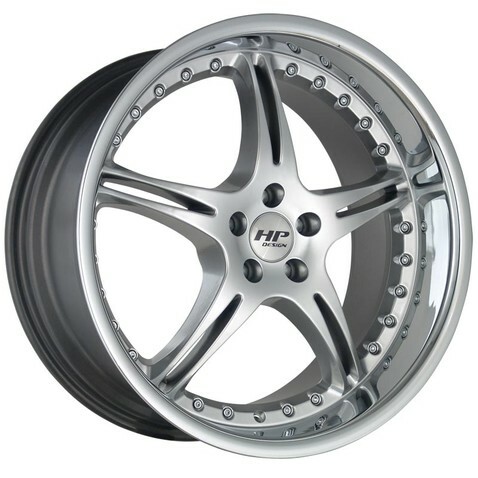 Ozzy Tyres has been one of the largest distributors of HP Designs wheels since HP Designs wheels first began producing rims. At Ozzy Tyres, we understand your needs when looking for wheels. As such, we offer you wheels of absolute proficiency and reliability. 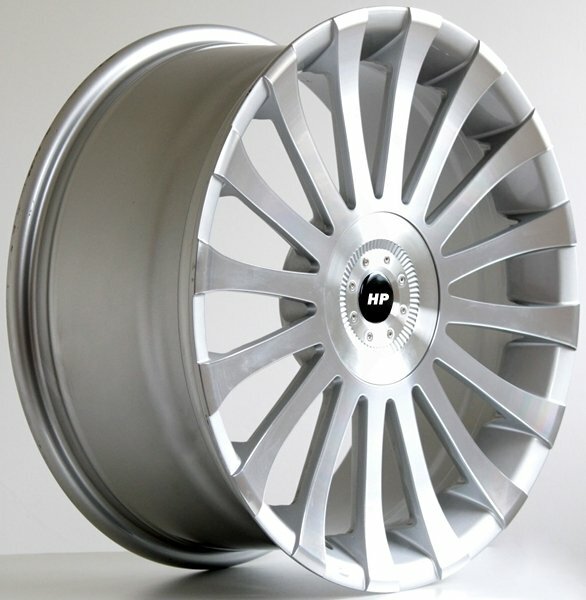 We have the best deal for you on premium quality HP wheels that will enhance the overall performance of your vehicle. The main reason why many vehicle owners go for HP wheels is because the manufacturer of these wheels never compromises on their durability or strength. Similarly, we ensure that once you purchase your wheels from us you get durable and strong products. All HP Wheels carry the manufacturer's warranty against defects in workmanship. However, when you purchase your wheels from Ozzy Tyresyou need not worry about warranty as we offer you lifetime structural warranty on all of our products, all you need to do is give us a call while we facilitate the warranty process. If you purchase a set HP Wheels our talented team at Ozzy Tyres can mount them and balance them with the recommended tire size for your vehicle. At Ozzy Tyres we look after your vehicle from the design to the finishing touches, we can mount them and balance them with the recommended tire size for your vehicle and send the set to your door ready to be installed onto your vehicle. At Ozzy Tyres our wheelines are tested for quality and durability or we don't carry them. One thing that you can be sure of is that you have chosen one of the largest distributors of wholesale HP Designs wheels in the nation. Having a new set of tyres will provide a cushion of safety for the rest of your vehicle's life (depending on the tire tread-wear rating). At the same time, new tires increase the ability of your vehicle to stop, go and turn. Whether it be rain hail or shine we've got you covered on all terrain at Ozzy Tyres. Ozzy Tyres also offers free fitting and balancing on all wheel and tyre packages purchased! This amazing feature means that once you receive your new set of HP Wheels all you have to do is fit them onto your car as you would a spare wheel. It's as simple as that! No messing around involved. Ozzy Tyres prides itself on giving their customers quality HP Wheels at the best price possible. Visit the extensive range through our online store and prepare to be amazed at what wheels and tyres we have for you.